An extravagant cut of meat, marbled to perfection, and astoundingly delicious. Our purebred Wagyu Prime Rib is an unparalleled and unforgettable centerpiece. 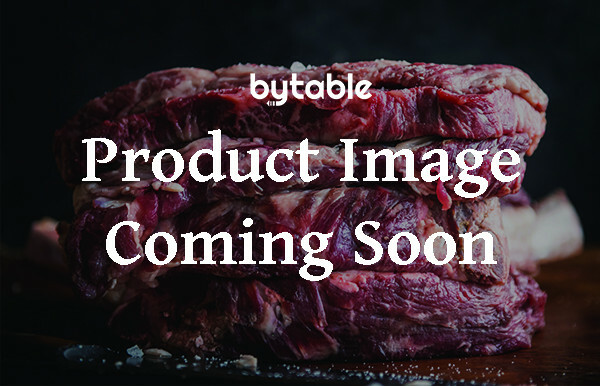 The ribeye roast is already a spectacular cut, and coupled with the decadent marbling of purebred Wagyu our Purebred American Wagyu Ribeye Roast is sure to make the finest meal you’ve ever had. This cut is extremely customizable. You may customize your prime rib order by weight, by rib amount, or by final price range. The average weight of this cut is 6lbs, which will show up on your initial order total. Please type your request into the final checkout page and we will adjust your order accordingly!